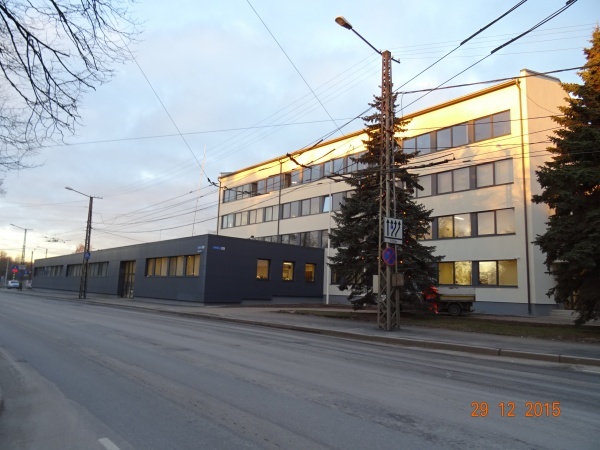 Exercising supervision over the performance of the rules adopted by the Tallinn City Council and conducting misdemeanour proceedings in the case such rules are breached. As authorised by the Tallinn City Government, exercising supervision over adherence to laws and processing misdemeanours. Guarding the property in the ownership or possession of the City of Tallinn. Participating in guaranteeing public order in the institutions and at the public events of the City of Tallinn. Maintaining the Misdemeanour Register of Tallinn and other registers and databases required for the performance of the board's tasks. Preventing the misdemeanours that belong to its area of competency.